Just finished binge watching Black Mirror season 4; which is a pretty dark way to ring in the new year, but man I love that show! In the last 3 seasons, you don’t have to watch the episodes in order but with season 4, I noticed a few easter eggs towards the last two episodes that you’d only get if you watched them in order. 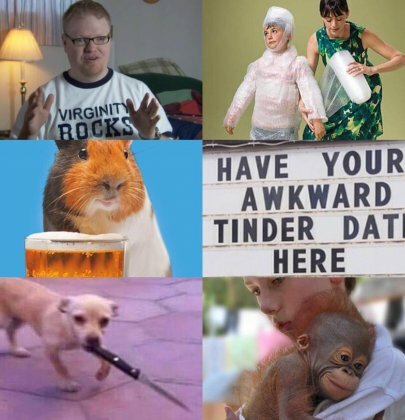 This gif pretty much sums up Black Mirror.